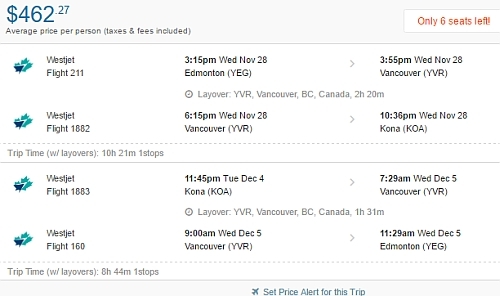 WestJet has dropped the price of their late November to early December flights from Edmonton to Lihue (Kauai) and Kona, Hawaii down to $462 CAD roundtrip including taxes. 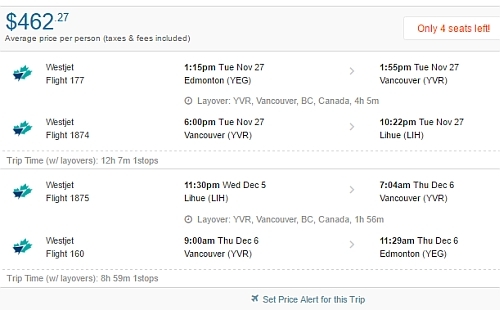 The flights have 1 stop each way, in Vancouver, for 2 hours. 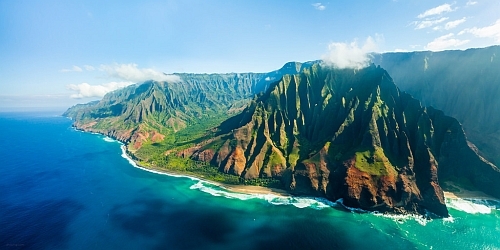 edmonton, yeg, westjet, flight deals, united states, hawaii, north america, lihue, kauai, lih, kona and koa.